The internet took the world by storm and advanced digital technology to a whole new level. It provided us new ways to transact and do business. 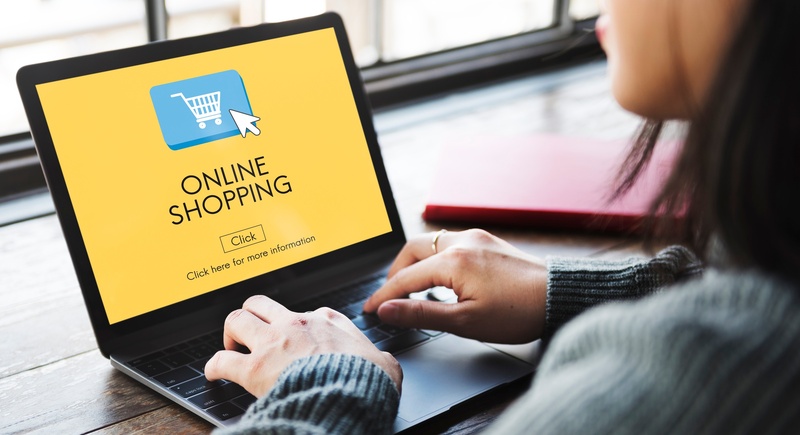 E-commerce was born, and people could buy and sell across the world from their computers. We found a different way to interact and stay connected. Social media sites played a great part in all that. Almost everyone is on social media nowadays for one reason or another. As you must have noticed, wherever people congregate physically or virtually, there is a potential for business. The social media players apparently know this, and use it to their advantage. This gave rise to what is now officially tagged as social commerce. To put it simply, social commerce is a cross between social media and ecommerce. And the name rightly did justice to the merger. Today, we’re serving up fresh takes on three risks to avoid – and three risks to embrace – when running your company’s social media account. Employees take note: where and what you choose to share on social media channels can either work in your favor, or ruin your business’s reputation. 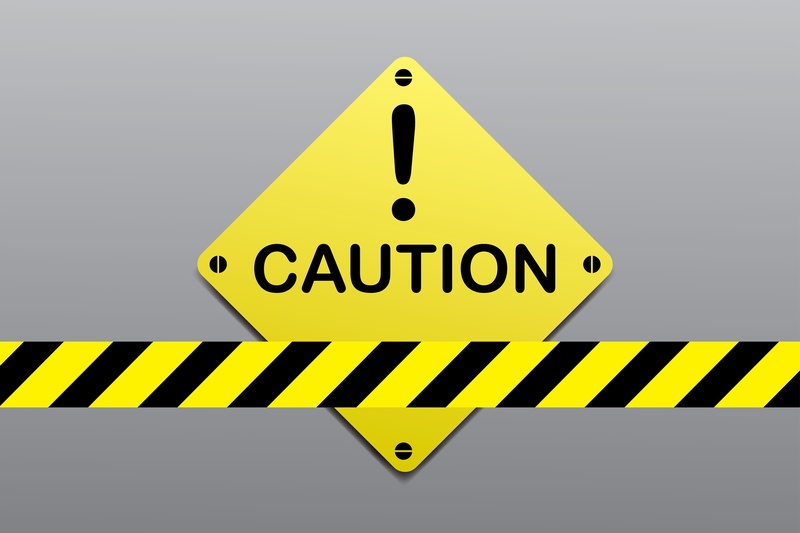 Not all risks are created equal, and for restaurants, social media posts can turn sour faster than milk if not managed correctly. First, let’s start with some of social media best practices including social media risks for your company and employees to avoid. We live in a world where simplicity reigns, where we are constantly attempting to update the outdated and push the envelope to begin that next big trend. With technology and the way we receive information, brand design is constantly evolving to take advantage of the newest technology available. In recent years, you have watched your favorite companies such as Pepsi, Stub Hub, Pizza Hut and more make changes to their logo design bringing them up to the next level. This year, back in April, American Express did just that with the help from Pentagram partner, Abbott Miller. 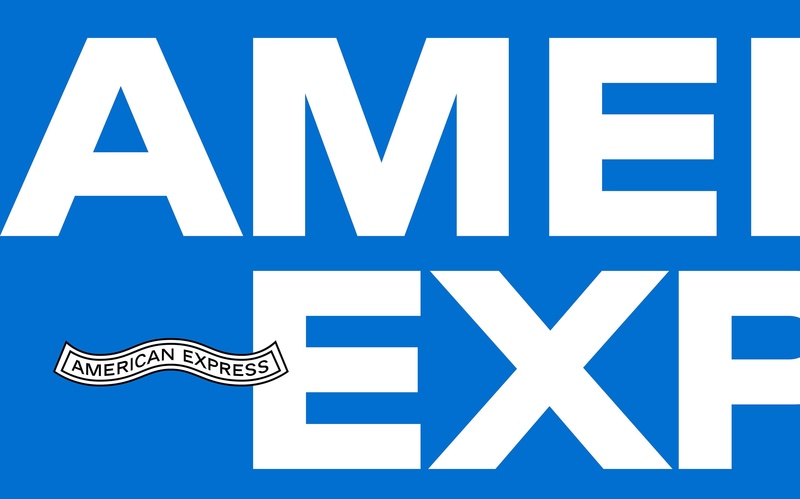 At first glance, the American Express logo redesign is not necessarily noticeable. This is because Pentagram made the change so subtle that it's almost hard to tell. Very quickly, before we go into full force on the logo redesign, let's get into Pentagram and Abbot Miller. Pentagram is the world's largest independently-owned design studio known for their good designs. Their works range from product packaging to exhibitions and installations, and everything in between when it comes to print and web. Built up of 20 partners ranging from London, Berlin, New York and Texas, these wonderful artists are all practicing designers. Abbott Miller, who has been a partner of Pentagram since June 1999, pioneered the concept "designer as author" according to his bio, "undertaking projects in which content and form are developed in a symbiotic relationship." Miller is also a graphic design teacher at the Maryland Institute College of Art in Baltimore. Social Media Trends: Is Vero the Next Boom or Bust? When someone becomes fed up with a brand's product or service, they often jump ship to a new brand that has better features. This happens all the time in several business industries but what about in social media? Will everyone jump on the most recent social media trends such as Vero? Vero, a relatively new social media platform, is poised to steal the mantle from the "illustrious" social media front runner, Instagram. The creation of Vero, by Ayman Hariri, is spearheaded on the premise that they offer a format and set of features that are less restrictive than the likes of Facebook and Instagram. So does it measure up? For the better part of 3 years Vero has flown under the radar at around 150,000 registered users or so, until just recently, when the app passed 3 registered million users and is continually climbing. The platform created by Vero looks to alleviate the issue of Instagram applying an algorithm to your social media experience by displaying chronological posts, not selling of personal data and the reduction in the amount of advertisement exposure. These have been some of the grievances that many users on Instagram and Facebook have been loathing ever since recent algorithm changes that were rolled out over the course of the last 2 years. Did you know that when restaurant managers and owners have engaged employees, customer satisfaction increases by 70%? Better yet, engaged workers also lead to a 24% increase in sales and an increase in overall productivity. What restaurant manager or restaurateur wouldn't want that? 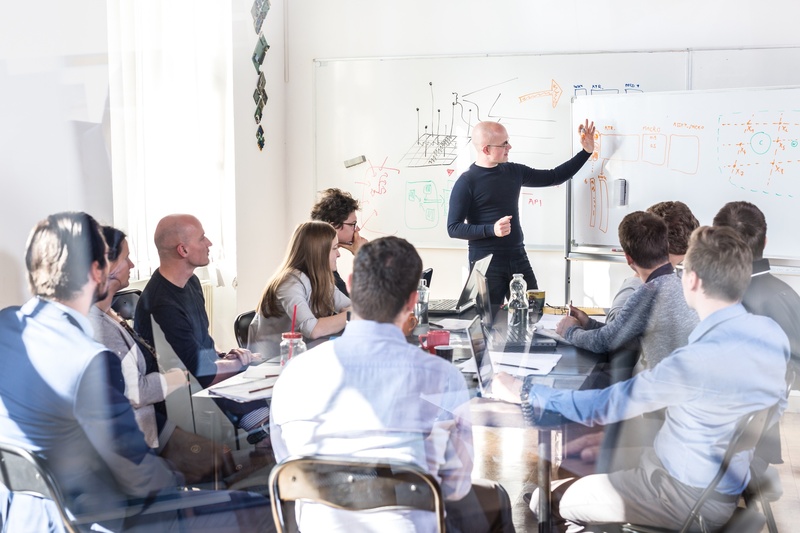 If you’re interested in learning the benefits of employee development and how to support the engagement of your workforce, check out this academic resource from George Washington University’s School of Business. With over 2.5 billion social media users across the world, social media is seen as an integral medium that businesses and marketers feel must be utilized to reach customers. However, not all organizations on social media are experiencing success with thousands of followers and patrons among their social media accounts. This situation sheds light on the current landscape of social media and how many businesses are improperly approaching social media with an ill-advised strategy. The idea of social media is almost a little too enticing for businesses to pursue, and how could it be ignored when almost every marketing agency and business blog is raving about how important it is to have a social media footprint. However, the underlying issue here that businesses face, is how they they operate in the realm of social media. The majority of businesses approach social media as another tool to help their businesses grow without understanding the makeup of how flourishing social media accounts work. Thus creating business accounts that clearly show a disconnect and lack of understanding for how social media functions. 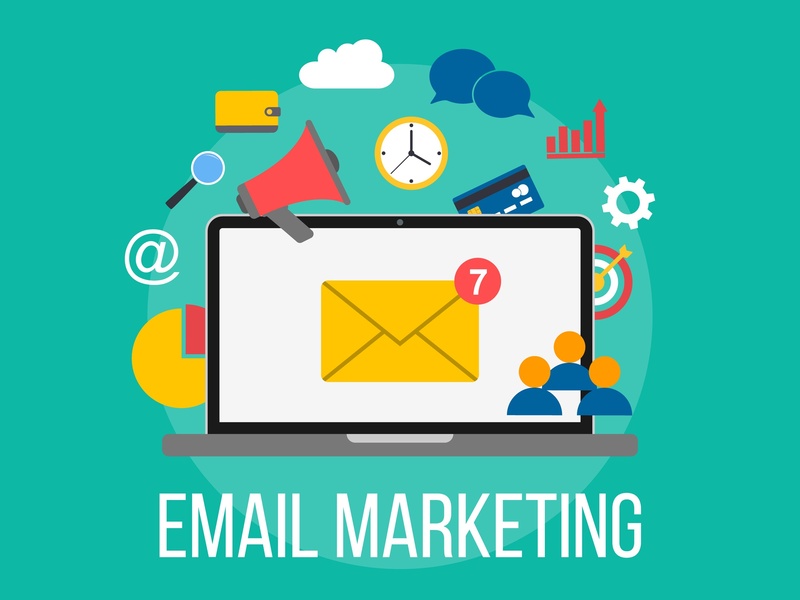 Email lists have been a foundation for essentially every business over the last several years simply because of the utility of incorporating an email list for customers to subscribe to. Having a way to directly reach customers who want to engage with your product or service holds a much higher value than otherwise broadcasting your business, hoping customers will connect with you. Staying connected with past customers is as important or even more important than reaching new customers. Pareto's Principle of the 80-20 rule can be applied to business in the sense that 80% of your business comes from 20% of your customers. Now this is not an absolute for every business or even any business, it simply stresses the point that loyal customers make up a large percentage of a business's margin and should not be neglected. This is why so many business professionals will yell from the rooftop about how important building an email list is. Social media is gaining traction as an essential marketing resource for every field and industry, including the restaurant business. Currently, younger generations represent the largest group of the digital population, and usage declines across the demographic spectrum as the age range rises. Approximately 90-percent of young adults use social media, and American seniors weigh into the social media mix at 35-percent. 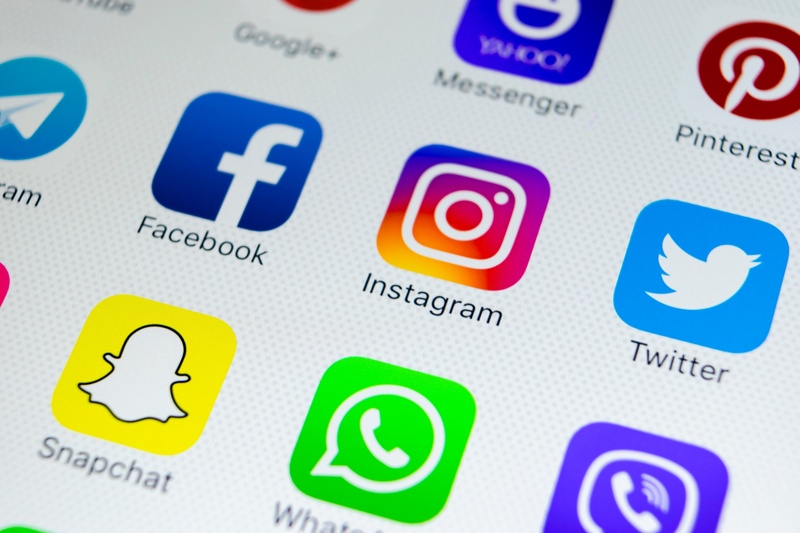 Although most of the population uses social media, it’s not enough to simply open a Facebook or Twitter account and expect patrons to find your establishment. An effective social media presence includes digital assets that are updated with complete and accurate information as well as a strategy that comprises interacting with target consumers regularly. 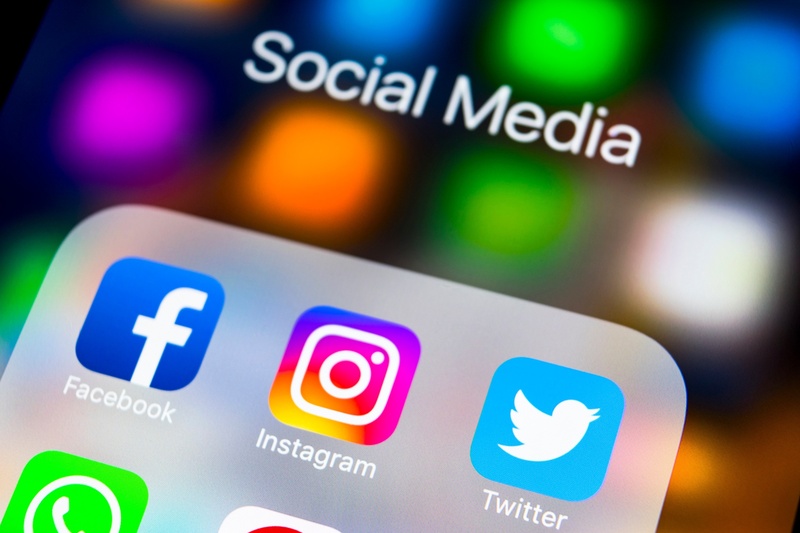 A Pew Research report reveals that the social media audience has expanded from an infinitesimal 5-percent in 2005 to nearly 75-percent of the population. As a result, social media has gained influence that rivals major media outlets like television and radio, an outcome that has led business experts and legislators to pay more attention the marketing resource. Despite this, social media is a powerful tool for reaching affluent consumers. Consumers with disposable income are more likely to take an interest in specialty eateries, making social media the ideal meeting ground to attract hungry clientele. What questions should be answered before you start new design work for a client? Well, for one its always best to have a small list of questions ready for your client to answer. This way your going into the design understanding what their expectations are and you're not shooting in the dark. This can cause for a lot of frustration on both ends being that A) it's not what the client wanted and/or B) you've already spent a lot of time on the design. It's most likely both A and B, as designers we are eager to just get right into designing before we fully understand what it is the client is asking for. As a designer, we should always learn to listen and understand first, and allow time for questions. Then design, because if we don't fully understand the idea as to why the client is needed a specific poster or flyer or landing page, then we wont be able to effectively do our job in designing something that solves their issue. 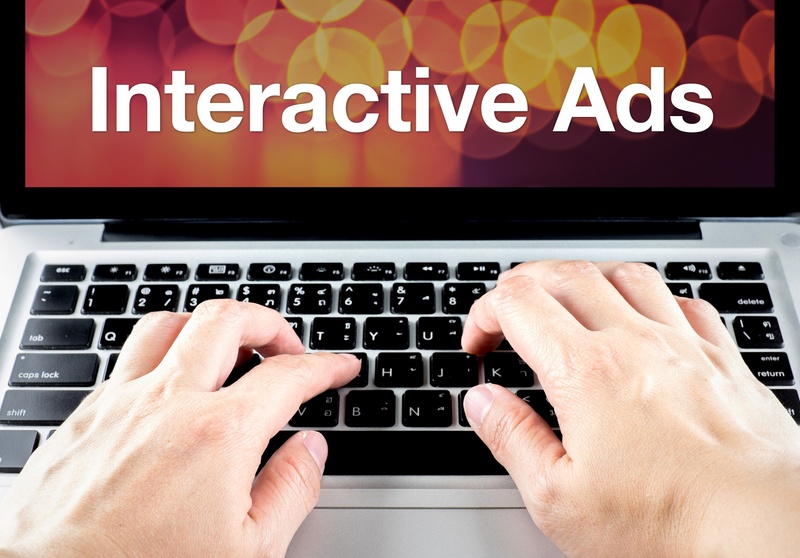 Brands are constantly looking for ways to improve their Facebook ad performance. Especially since Facebook not only has almost 2 billion users, but also because Facebook advertising is cost effective and beneficial. There’s definitely something about the platform that makes 93% of marketers advertise with Facebook regularly. I will share 5 Facebook ad tools that will help you improve your ad performance and create an awesome ad campaign.